Come visit this Sunday @ 10 am on 61st ST. South in Sandsprings! We look forward to worshiping with you! 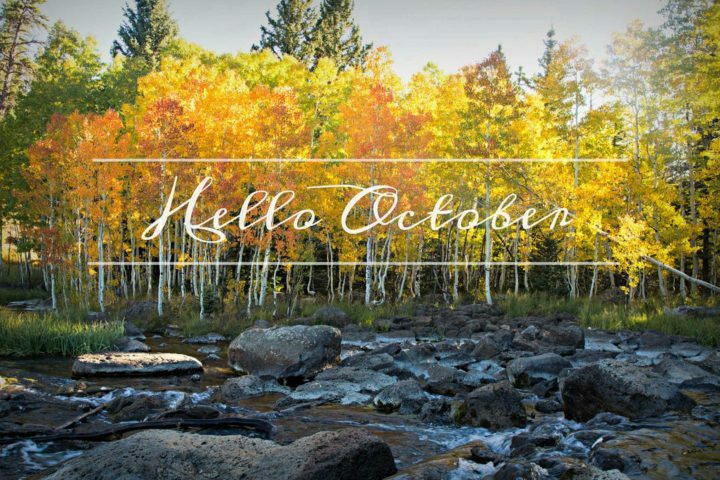 Our October Prison Ministries Newsletter is LIVE Click HERE to view the News Letter! 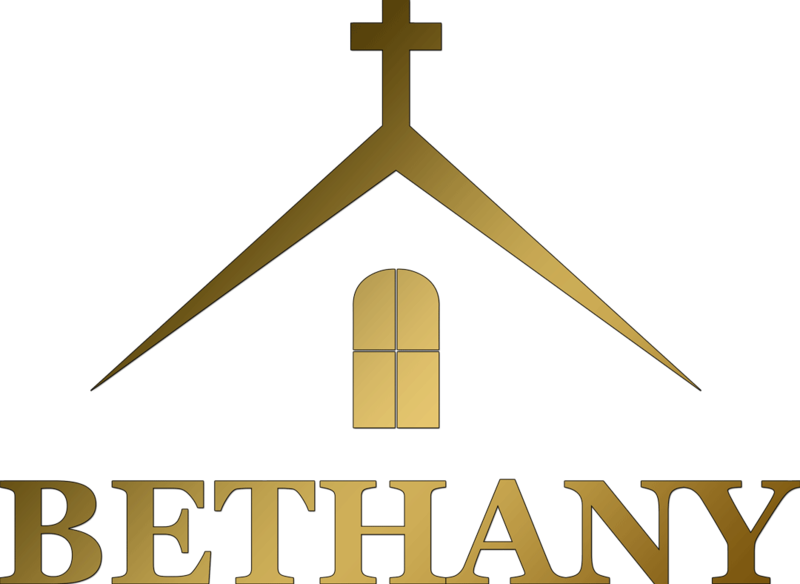 Welcome to Bethany Holiness Church! YOU are the reason we are here!! Bethany is a congregation of families, individuals and young people from varied backgrounds that have found one thing in common…CHRIST! Our Holiness roots, our Pentecostal worship and our Conservative Biblical Beliefs, make this a very warm, loving and safe environment to bring your hurts to, learn about our Lord in and raise a faith filled family around. From our high spirited song services, to our intense prayer meetings; From our powerful and anointed preaching, to our life applicable teaching; Bethany is a place to learn, grow and be strengthened. Our members are eager to help the hurting, reach the lost, stand for truth, welcome new members of the family of God and love as Jesus loves. Now that you are here, take the time to browse our website and look into our programs, ministries and staff. And PLEASE, come visit us as soon as you can! We are super happy to introduce our wonderful congregation to you and your family! If you are looking for a church home that is blessed by the Holy Spirit, then you will not be disappointed in our brothers and sisters!